This is the first thing you should ask yourself – and the answer better not be “Because it’s what everyone is doing” or something along that line. Time and again, it has happened that what everyone did en masse had turned out not to be as effective as both marketers and businesses thought it would. Additionally, you should not just do something because you’ve seen it work for other brands. Just remember that there are no two companies that are exactly the same. If you have given branded video content some thinking and you really believe it could work wonders for you, then by all means, dive into it. Once you have decided to take the plunge, you need to ensure that you share the same goals and ideas for your branded content with whoever you choose to partner with for its creation. Simply put, please do some research. Doing some research does not mean you just have to ask around how much a studio or a professional charges, but more importantly, check if it’s going to be a good match. Like with any business endeavor, you should have a clear goal. It wouldn’t work to answer this question with “I guess I expect for it to work.” In what way do you expect it to work? To what extent? Do you have a timeframe? If your goal is to start a discussion about something that is related to your brand, or if you intend to increase brand awareness, then you should work towards your specific goal. Have a direct aim, and don’t just send out a general message to the universe and cross your fingers. 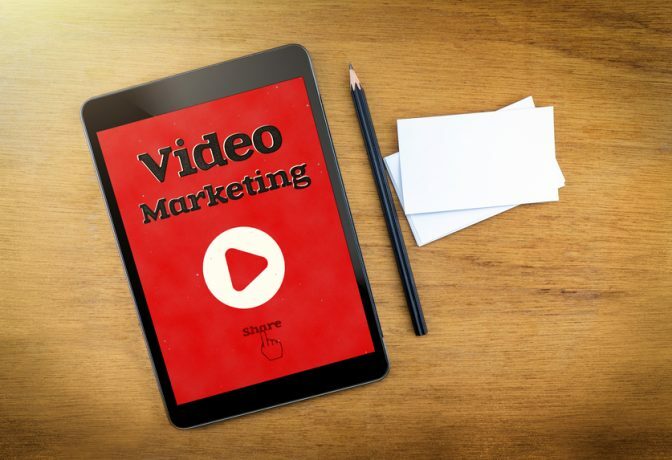 While it is true that branded video content is complicated, it should not be something to shy away from completely. As long as you know the answers to those three questions, and you’re working with a reputable partner, then it may even prove to be your best strategy! This entry was posted in Video and tagged branded video,Video,Video 2016,video content,Video Marketing,video marketing trends on October 3, 2016 by ReferLinks Online Marketing.